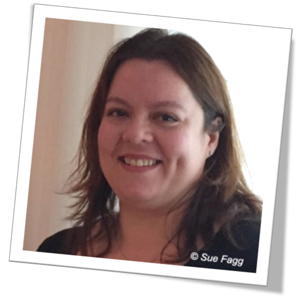 Just Lodge Holidays is a family run website by Pauline and Nina Bruton, who have a passion for lodges and log cabins. 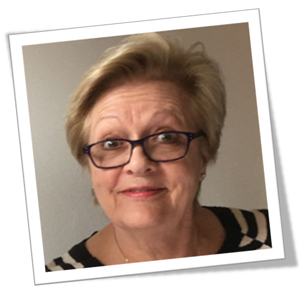 Pauline has forty nine years experience within the industry and Nina, her daughter has seventeen, plus a Foundation Degree with Distinction in Tourism Park Management. Our ambition is to be able to offer you the largest choice of holiday lodge and log cabin accommodation throughout the UK and it is possible that we have already achieved that. However, new lodges are becoming available all the time in some of the most gorgeous and unique locations and we look forward to being able to share them with you. Together with our sibling websites www.justlodges.com and www.lastminutelodges.com our aim is to cover every aspect of our industry. In this day and age, we all live very busy lives and you may have made the decision to take a short break quickly and not have time to do the searching. On www.lastminutelodges.com we have done some searching for you. Some of our availability over the next six weeks is listed in date order and may have some very special prices as well!! 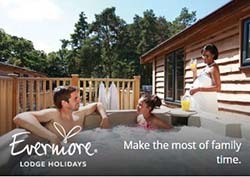 If you have loved your lodge or log cabin holiday so much you are considering buying your own holiday home, then head on over to www.justlodges.com, where we have hundreds of holiday lodge parks advertising their lodges for sale and if you are considering investing in a buy-to-let lodge you will also find a very useful article on the Buy-to-let Tax Advantages of buying a holiday lodge. We are members of the Brtish Holiday & Home Parks Association.